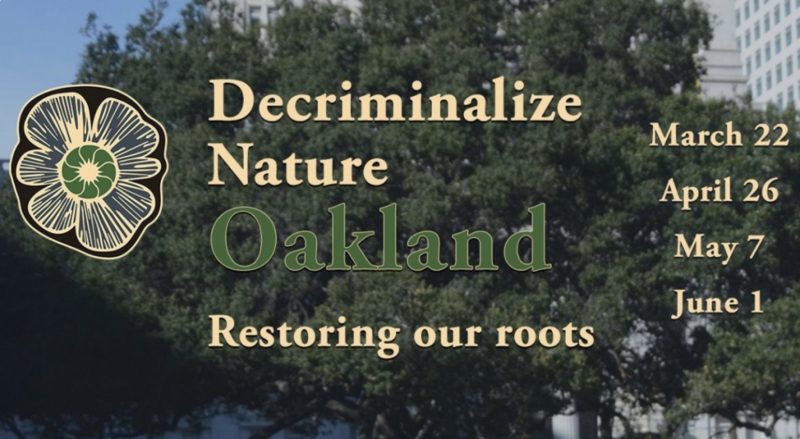 Another major U.S. city could see an initiative to decriminalize psychedelics on the ballot, as activists prepare to launch a campaign to broadly overhaul drug laws in Oakland, California. Details about the proposed initiative are so far scarce, and a representative from Decriminalize Nature told Marijuana Moment that the group hoped to share more information in coming weeks but that leaders are currently busy organizing for the educational events. “We would love to chat following March 22 to share a little more about our initiative and vision,” the representative said, referring to the date of the first in a series of four scheduled meetings. 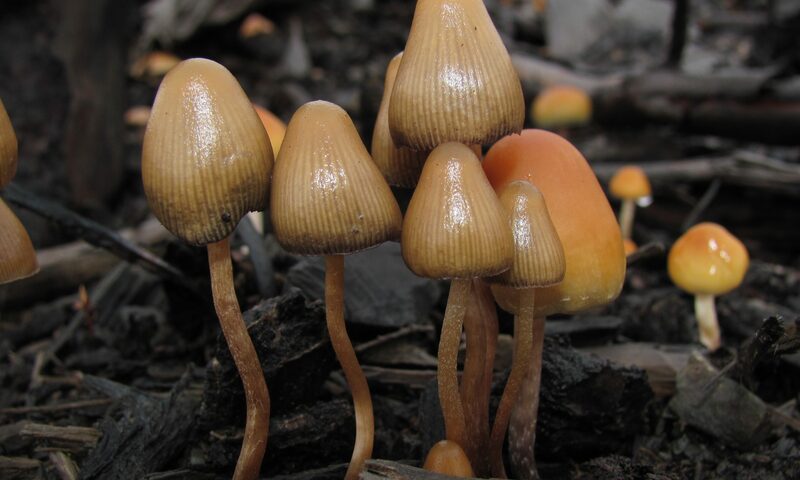 The Meetup post says that the measure is inspired by ongoing efforts to decriminalize and legalize psilocybin for medical purposes in Denver and Oregon, respectively. In Denver, activists successfully gathered enough signatures to qualify for the May 7 ballot. Their initiative would make possession, personal consumption and cultivation of psilocybin “the city’s lowest law-enforcement priority” for adults 21 and older. It would also prohibit the city government from using funds to impose criminal penalties against adults for low-level psilocybin offenses. Organizers in Oregon are working to collect enough signatures to qualify a measure for the state’s 2020 ballot that would allow medical professionals to administer psilocybin for medical purposes and otherwise reduce penalties for the cultivating or possessing the substance. Interest in expanding drug reform efforts beyond marijuana and changing laws around psychedelics seems to be growing. Besides the psilocybin ballot initiatives, a freshman Republican lawmaker in Iowa introduced a first-of-its-kind bill last month that would legalize psilocybin, MDMA and ibogaine for medical purposes. Photo courtesy of Wikimedia/Mushroom Observer.